I had the chance to talk to a wonderful book discussion group last month. Enjoyed myself immensely. I think part of what I love best about being a writer is meeting all the amazing readers who buy authors' books (thereby ensuring more books in the future) and hearing *their* stories. Meeting readers via email is just as much fun and I've been honored to learn so many people's stories -- personal stories they were willing to share with me. Some are funny, some are touching, and some bring a tear to my eye. I cherish them all. I'm fortunate to be able to share some of my stories with them. Not just in the novels I write, but some of my more personal experiences, too. That's mostly what we Cozy Chicks do here - share a bit about ourselves so that you know us as people. And we so love hearing from you, whether it be in the comments below, on Facebook, or via email. Anyway, this is a long way around to tell you that when I talked with that book discussion group, I found out that even though the members had read most of my Manor House Mysteries and White House Chef novels, they had NO idea that I'd written several other mysteries years earlier. 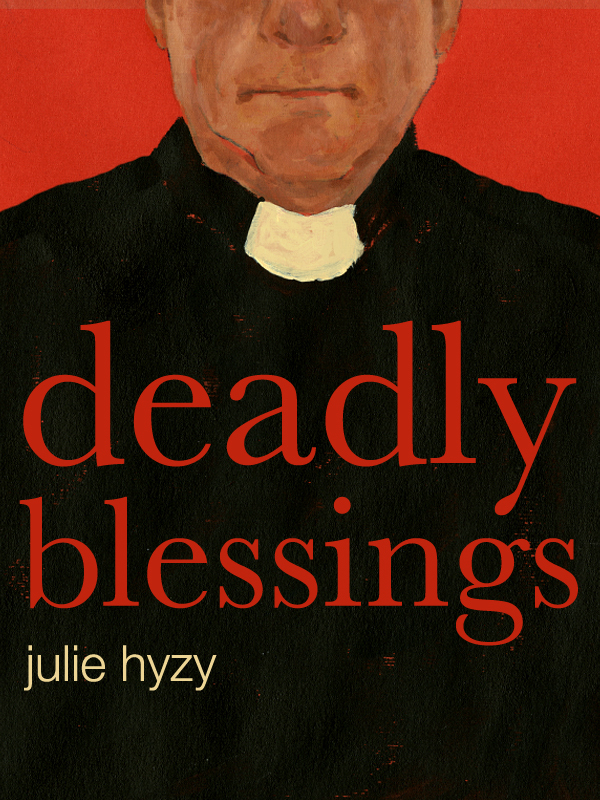 My first three novels, Artistic License, Deadly Blessings, and Deadly Interest, are out of print, but I've brought them back to life as e-novels for Kindle, Nook, etc. The book club members were surprised, and *I* was surprised that *they* were surprised. Sometimes I worry that I yak about myself way too often online. Thus I don't always shout updates, even when there are readers who might be interested in them. It's in that spirit that I offer today's post as a PSA (Public Service Announcement) - both for readers and for all of us here at The Cozy Chicks. There's a link up at the top of the page, just under the banner, that says "Cozy Chicks E-books"-- that's a link to the same page. If you click it, it will take you to a comprehensive list of all our backlist books and even some of our newer, original offerings now available for e-readers. Many of you probably already clicked through all the links above when you were first exploring our blog. There's a chance things have been added since you visited these links last. Take a look - you may be surprised by the fun things you find. 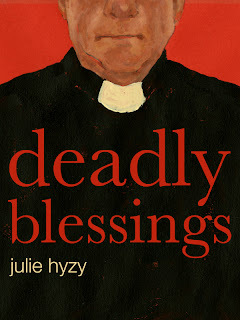 to be so connected to the authors who's books I enjoy so don't worry about "yaking" about yourself. And thanks for caring about what we write to you. Happy Fall! Thanks, Adrienne! So happy you've been enjoying the older titles too! Happy Fall from Chicago! I'm a big cozy fan but live in the UK where we don't have such things, or at least only one of two which does not keep a reader going for long! I want to buy an ereader but am torn between the Kindle Fire and Nexus 7. Are the Cozy Chicks books available for the latter or only the former and does it matter if you don't live in the US?